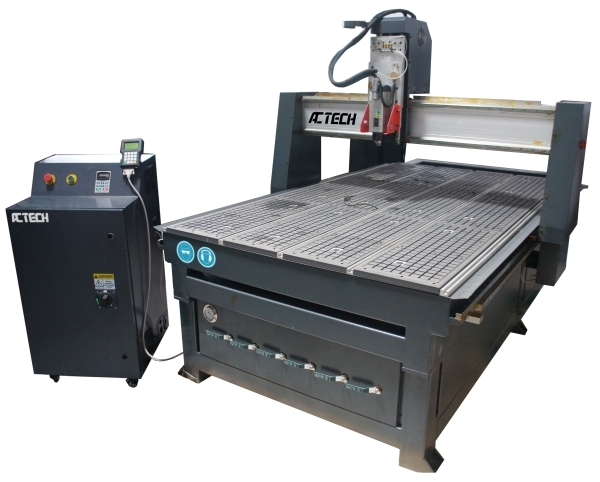 This CNC router with ATC (Automatic Tool Changer) and servo system (Yaskawa servo motors and drivers). It is mainly used for wood workingand can save time change the tools. It is move convenient to the wood working factory to make different designs. Drive motor : Japan Yaskawa servo motor for all axes.